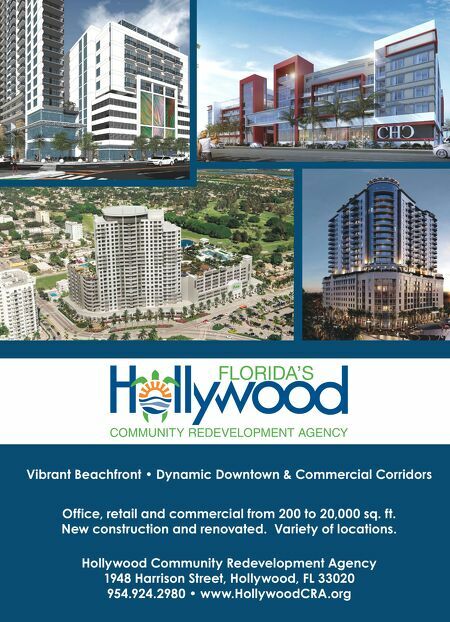 Hollywood Community Redevelopment Agency 1948 Harrison Street, Hollywood, FL 33020 954.924.2980 • www.HollywoodCRA.org Vibrant Beachfront • Dynamic Downtown & Commercial Corridors Office, retail and commercial from 200 to 20,000 sq. 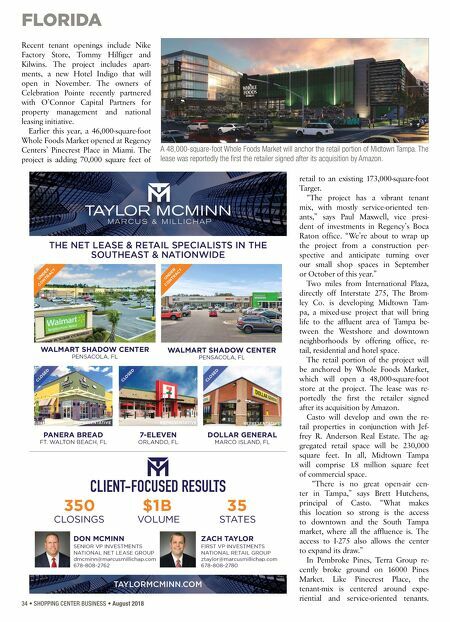 ft. New construction and renovated. Variety of locations.